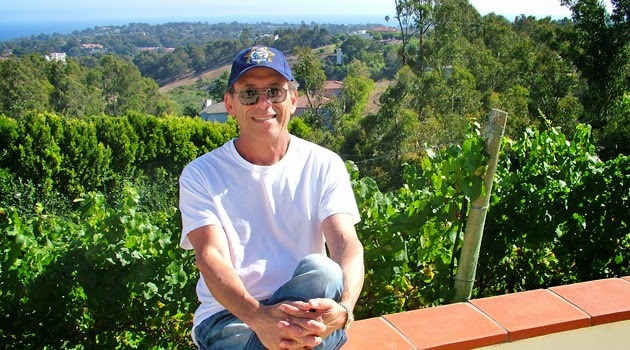 Elliott Dolin, proprietor of Dolin Malibu Estate Vineyards, is a man for whom all the wrongs seem to turn right. Back in the day when he was a bass player, he was in the Manhattan Transfer before they had a recording contract. Then he moved to Nashville, where the jobs were, only to shortly head out to LA -- "the promised land," as he puts it, "of great weather, cars, the ocean, the Beach Boys" -- just when all the session musicians moved to Nashville. You know, where the work was.